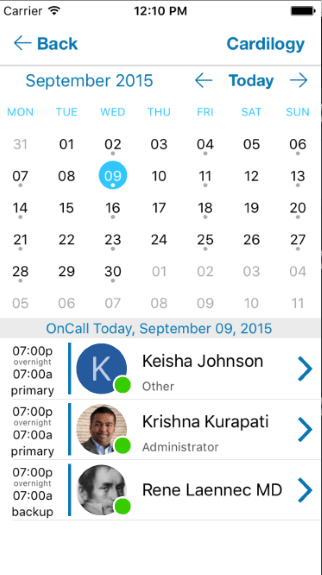 View and message users who are on-call in any department. 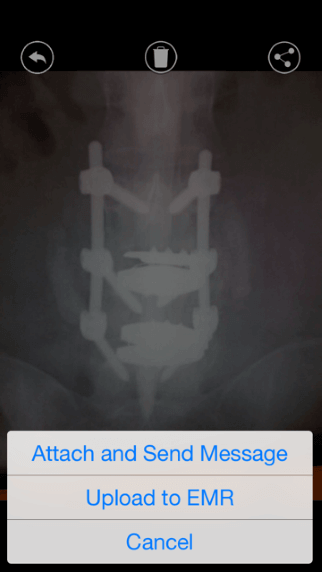 Collaborate with patient images, video, or documents on-the-go. Respond by selecting from a list of frequently used messages. Message teams with Group Chat and send broadcast messages. 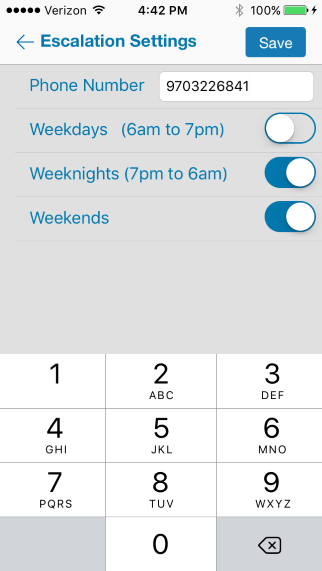 Set your availability as Online, Away, or Do Not Disturb. Receive alerts when messages are sent via the app. Link your active directory to the Qliq network in three steps. Send patient details to the EMR and get alerts and notifications. 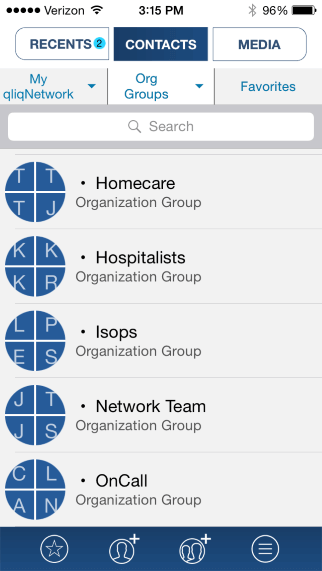 Qliq secure text messaging for healthcare has been adopted by over 1000 organizations, including hospitals, emergency rooms, radiology clinics, group practices, and home healthcare services. QliqSOFT works with organizations of all shapes in sizes. Whether you’re a major health system with multiple hospitals or a single location home health agency, our customers achieve success on all levels. 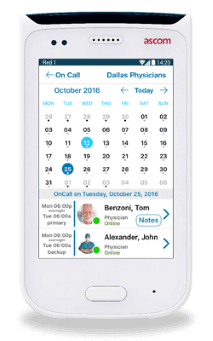 Virtua not only relies on Qliq Secure Texting, but our dynamic on-call scheduling solution as well. Discover how Five Star increase effective communication among their nurses while also protecting PHI. 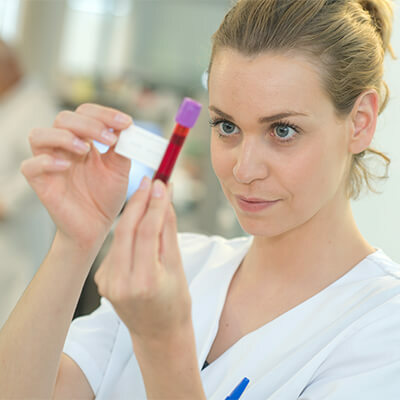 One of the largest clinical laboratory organizations uses Qliq Secure Texting to streamline lab results. 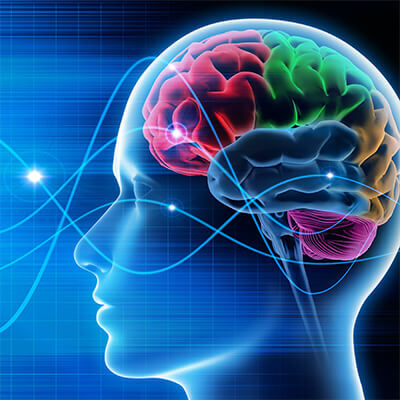 Corticare needed a way to coordinate resources with their tele-EEG solution. Learn how QliqSOFT was able to help. Only the intended recipient can decrypt messages. No one else can (including qliqSOFT). The entire archive of messages documents, and PHI is under your control, not your vendor’s. 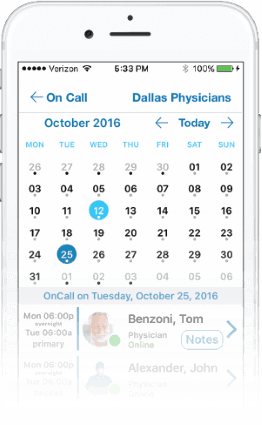 OnCall Scheduling from QliqSOFT allows your team to quickly view who is on call in any department, at any time, right from their smartphone or desktop. 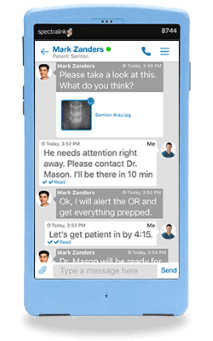 In addition to secure texting, QliqSOFT offers CareChannels, our advanced clinical collaboration solution that supports success with Value-Based Care programs and bundled payments. Healthcare Providers can now close the communication gap by using HIPAA-compliant secure texting. With Qliq, your team will increase accuracy, reduce wait times and improve patient outcomes. 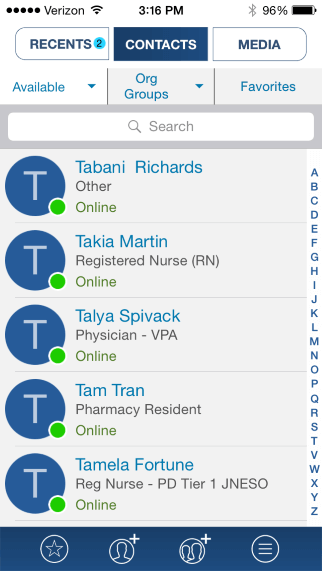 Quickly reach doctors, nurses, PAs, and other members of the healthcare team at any time from any location with QliqSOFT’s HIPAA compliant encrypted secure texting app for Android, Apple iPhone iOS, and desktop app. 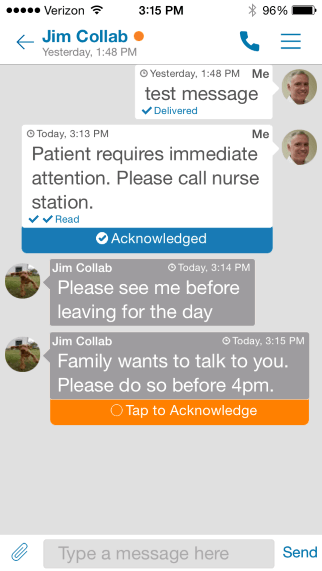 Nurses can now reach on-call physicians rapidly and resolve patient issues more quickly.  Coordinate patient care between hospitals and clinics with a convenient, accessible, and secure method of communication. Voicemails and callbacks are no longer an issue when needing to arrange consultations. QliqSOFT has strategic partnerships with multiple medical device vendors, allowing true compatibility and accessibility for every member of your healthcare team. 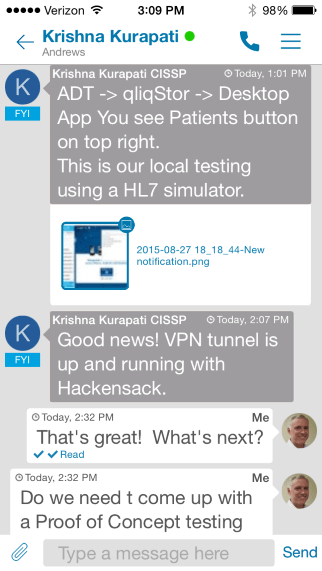 Qliq Secure Texting is available for Spectralink’s PIVOT 87-Series Enterprise Solution. Qliq Secure Texting has also been proven on ASCOM’s MYCO purpose-built smartphone for healthcare. I love the way it’s encrypted from end to end. There is no server in the middle that stores the information where somebody at that third party can actually read it. Qliq was easy to implement with our nurses and requires very little support. The solution benefits us everyday. End user feedback has been tremendous, our user base continues to grow and the platform’s flexibility has allowed us to begin implementing it as part of our healthcare system’s answering service as well. Great job qliqSOFT! 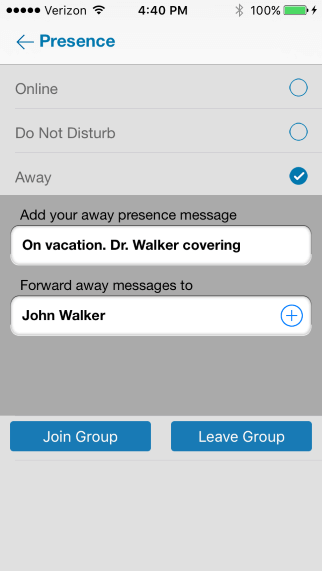 Michael Legge | Hospice of Wake County, Inc.
qliqCONNECT Professional is ideal for smaller healthcare clinics and groups that want to get started quickly with HIPAA-Compliant secure messaging but do not need group management capabilities. 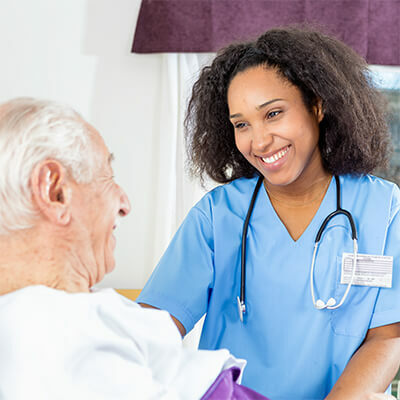 qliqCONNECT Business includes advanced functionality and group management and is designed for hospitals, hospice/home health organizations, physician groups, psychology/radiology services and other medium and large healthcare organizations. 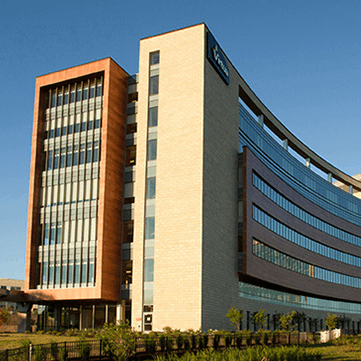 qliqCONNECT Enterprise allows larger hospitals and health systems to easily integrate with the healthcare IT infrastructure. This is ideal for organizations that would like to link qliqCONNECT to EMR/EHR, nurse call systems, telephone systems and charge capture/billing applications.